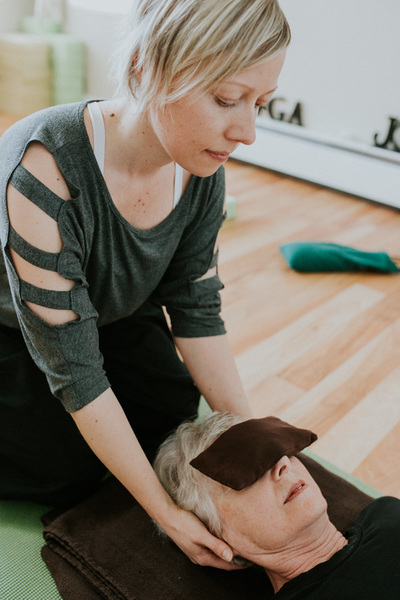 The Restorative One-on-One private class gives you an excellent opportunity to deeply relax during restorative yoga poses customized to your needs. 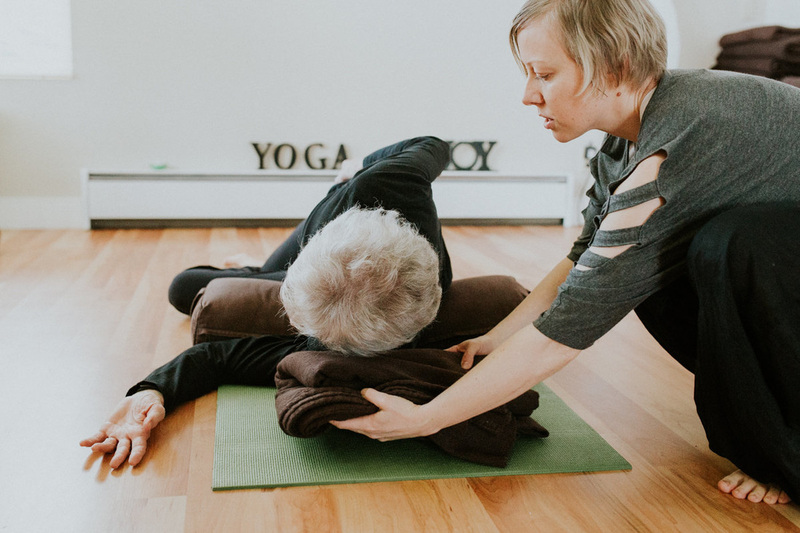 Restorative yoga is about slowing down and reconnecting with your body. I will invite you into deep states of restoration to help you regulate your nervous system and access the self healing energy. I will hold space for you to unwind the layers of tension and stress to experience profound relaxation. This workshop provides an opportunity for couples to enhance awareness of and confidence in pregnancy, labour and birth. The calm presence and loving encouragement of a woman's partner is a powerful aid to labour and delivery for both mom and baby. 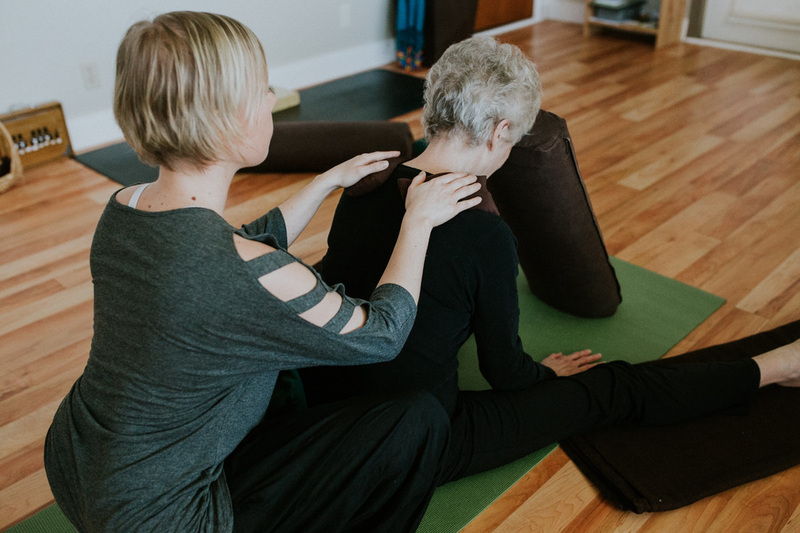 Through discussion, gentle postures, breath work, visualization and vocal toning couples learn to skilfully access a calm presence. Calm presence powerfully eases any birthing experience. Together, couples will practice yoga postures that are both beneficial and enjoyable for the rest of pregnancy and during labour. No previous yoga experience necessary. Suitable for all stages of pregnancy.